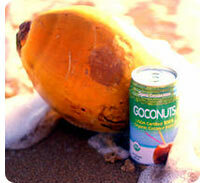 Coconut water has long been recognised as nature’s own drink. Aside from being incredibly healthy, it has a clean, refreshing flavour that is unlike anything else. 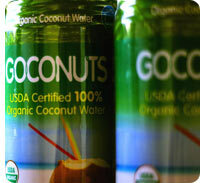 Goconuts brings to consumers a 100% certified organic product sourced from young coconuts when they have little to no meat and the best flavour. 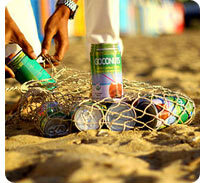 Low in carbohydrates, 99% fat free and naturally low in sugar. Culinary Virgin Coconut Oil (Cold Press Ultra Purification) – 100% natural and chemical free Virgin Coconut Cooking Oil, It has neutral taste and odor. 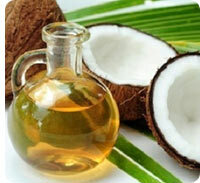 Raw Virgin Coconut Oil (Cold Press, Wet Process) – It is called ANH or “Absolutely No Heat applies”, not quick dry, not fermented and no rancidity. 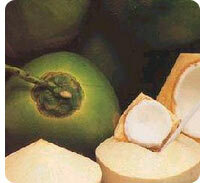 Raw Virgin Coconut Oil considered of having live enzyme and also believes for having higher vitamins, minerals and nutrients contents. Please get in touch with Goconuts from the Contact box on the right. Your message will be sent to Goconuts only. Privacy & Anti Spam protected.